SAVE MONEY! Don't spend hundreds of dollars replacing your refrigerator or freezer when all you need is a replacement icemaker kit. EASY TO INSTALL! If you are a DIY person or have experience fixing your refrigerator or freezer, it is pretty easy to replace your old icemaker kit. If not, your local appliance repair shop can do it for you! FITS PERPECTLY! 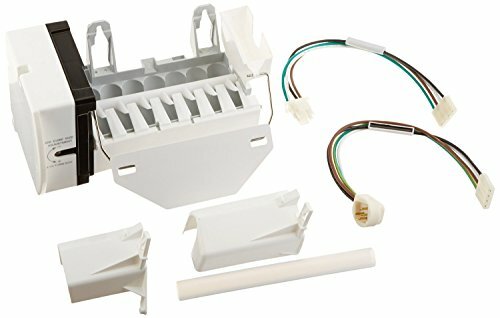 This aftermarket icemaker kit is manufactured to fit the listed models. Please make sure to check your original part to confirm that you are buying the correct product. If you have any questions about this product by After Market Parts, contact us by completing and submitting the form below. If you are looking for a specif part number, please include it with your message.